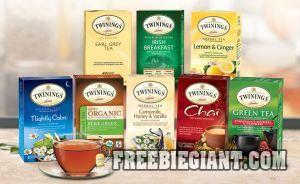 Twinings Tea is offering 3 samples of any of their popular teas. 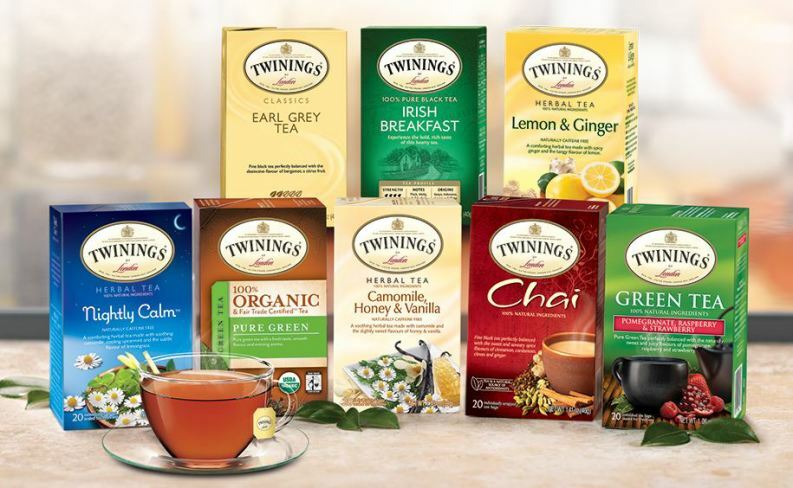 You can choose from Earl Grey Tea, Irish Breakfast, Lemon & Ginger, Nightly Calm, Organic Pure Green, Camomile Honey & Vanilla, Chai, and Regular Green Tea. To order your 3 free sample tea bags click here.